Astralis is the first collective that has been invited to the tournament in Madrid. The championship will be taking place from 10 till 11 May. The holding place will become Madrid Arena, and the prize pool will consist of $250,000. 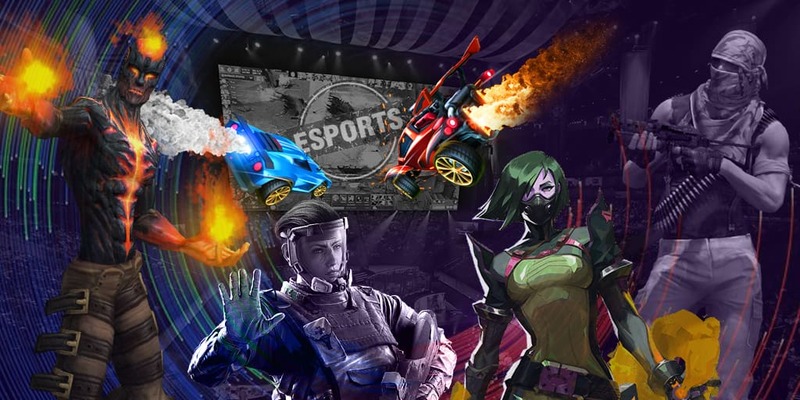 According to the results of the tournaments of BLAST Pro Series, the best collectives will be defined that will get a chance to have a trip to BLAST Pro Series World Championship 2019. The details of the tournament have not been revealed yet.